If you are planning a trip to Highlands and Cashiers NC soon don’t forget to take a look at the Jackson County NC Vacation Guide. This newly revised guide can be accessed instantly online or be requested via mail in a hard copy form. 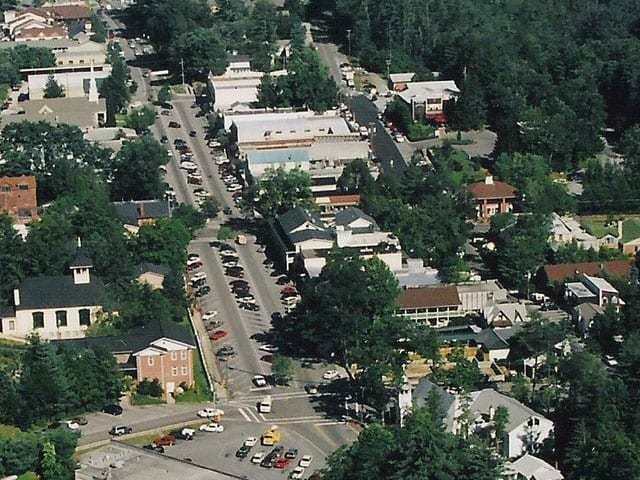 In this handy guide you will find information on local historical sites such as The Old Mill 1886, gift and antique shops, a list of places where family pets can stay while you travel, restaurant information, and maps to other memorable sites in the lively Jackson County NC area. 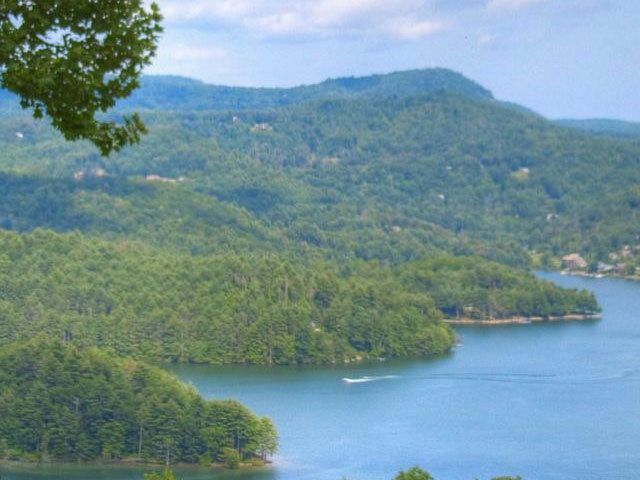 Whether you are looking for a home in this beautiful setting or taking a short vacation, the NC Mountains guide book will help you find accommodations with ease. 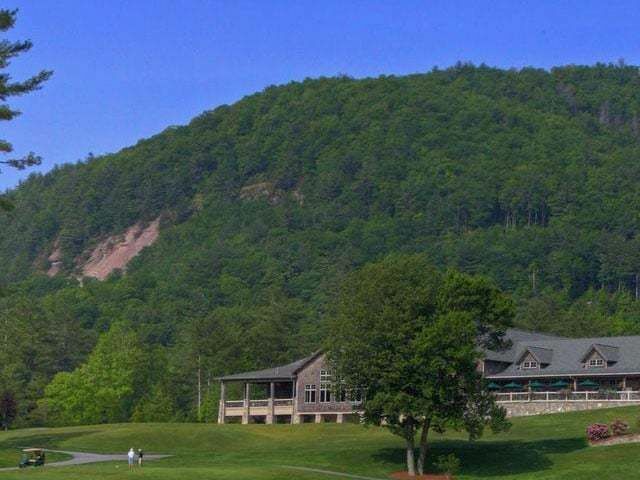 Keep this guide accessible and map out your Highlands/Cashiers NC vacation today. 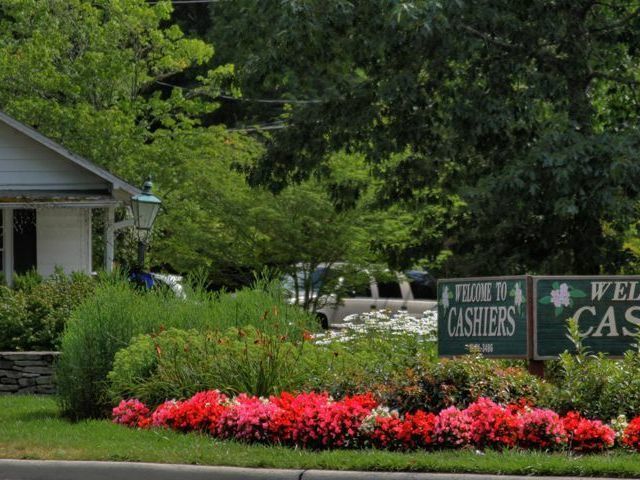 For more information on real estate in Highlands and Cashiers NC contact The Meadows Mountain Team today.